Indigenous digital payments app BHIM, which the government launched last December for fast and secure cashless transactions, has recorded 17 million downloads so far, Niti Aayog CEO Amitabh Kant on Tuesday said. “There has been over 17 million downloads of the BHIM app so far,” Kant said at a press meet. Noting that the app initially suffered from glitches, he said the level of technical failure has now come down significantly. 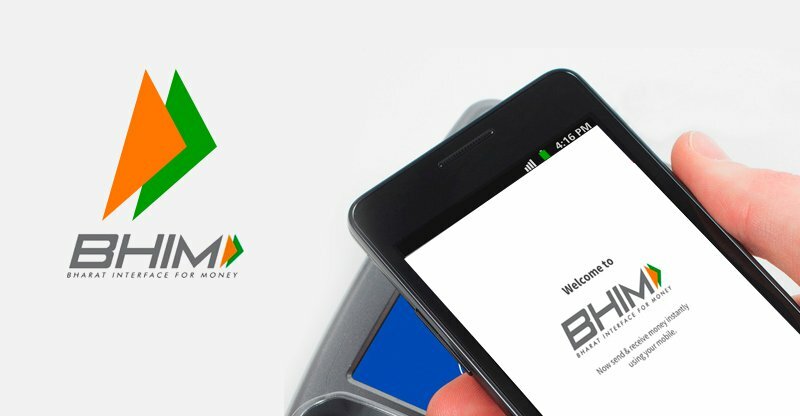 The Bharat Interface for Money (BHIM) app was launched on the iOS platform earlier this month. It is also available on the more popular Android platform. The Niti Aayog CEO further said that the number of transactions on USSD (mobile short code message used mainly for banking services on feature phone) saw 45 percent increase in November-January period. Kant said that prior to demonetisation, India had 8 lakh POS machines. “Now the country has 28 lakh POS machine,” he said. BHIM is a platform designed to make payment through UPI and USSD modes simpler. Digital payments channels like mobile wallets, USSD and RuPay have seen massive uptake and rise in transactions post demonetisation.